A guided photography walk across the golden sands to Brea Hill and Daymer beyond, the changing scenery as the tide comes and goes. Then clim the hill to take in the full view, looking back to Padstow or out to sea. This is a circular walk from the beach to the dunes, and the bottom to the top of Brea Hill, great for challenging your composition and camera skills. The walk will last 2-3 hours, but could be longer depending on your pace and how many stops we take. Location: Meeting at Ferry Point, Rock, time and date to suit you. Amenities: Toilets and shops at Rock. 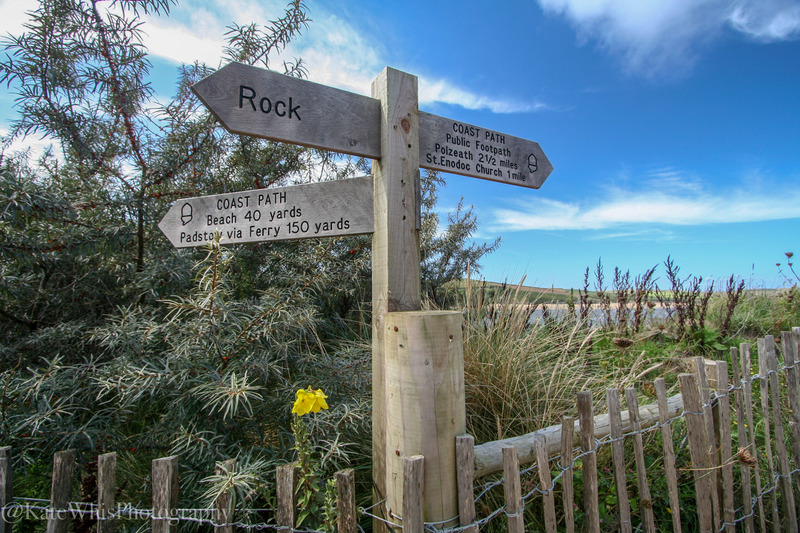 Once we leave Rock there are no toilets until Daymer Bay.